Prague Powder #1, also referred to as Tinted Cure or Pink Curing Salt, is used for all types of meats, sausage, fish, and jerky curing. 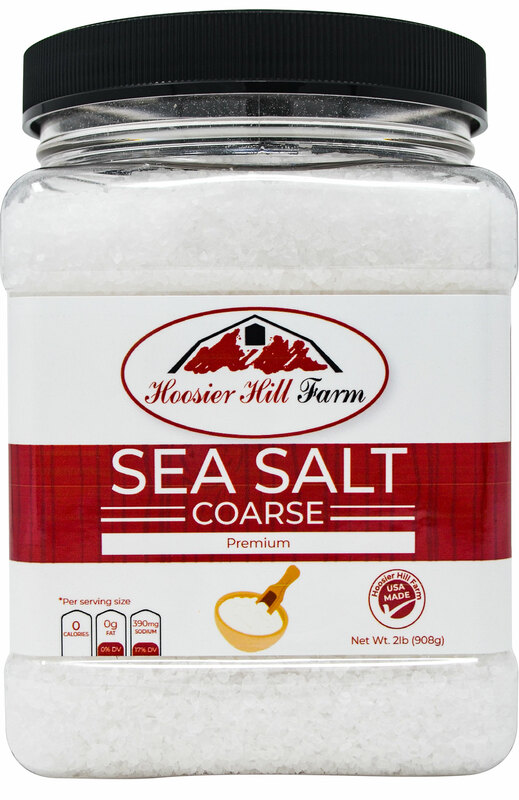 One of the most popular curing salts, Prague powder #1 contains 6.25% sodium nitrite and 93.75% sodium chloride as per FDA and USDA regulations. 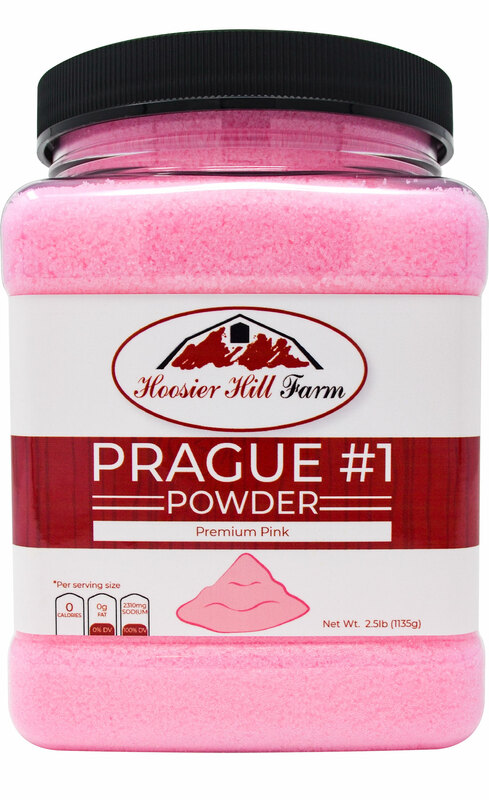 A critical component in the meat curing and sausage making process, Prague Powder #1 is essential to prevent food poisoning. 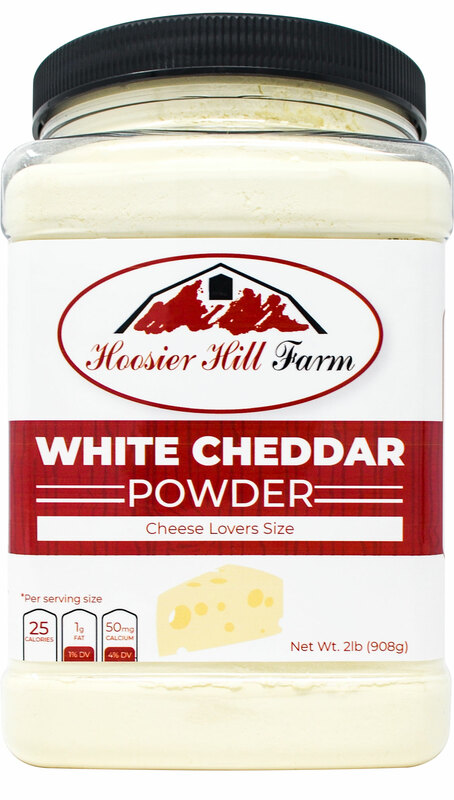 Additionally, Prague Powder #1 provides a distinct flavor and helps to prevent product discoloration. 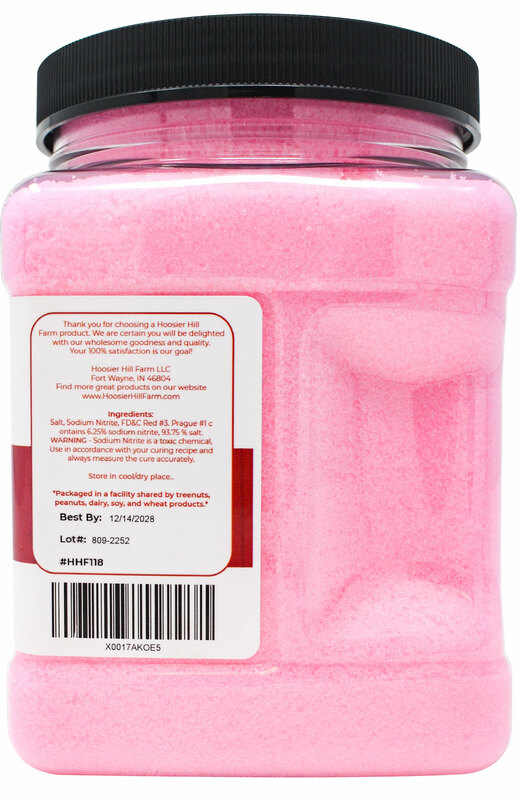 Contains 2.5 lbs of Prague Powder No.1 Pink Curing Salt, also referred to as Tinted Cure or Pink Curing Salt. A critical component in the meat curing and sausage making process, enough to cure 1000 lbs of meat. Prague Powder #1 can be used in the preserving and curing of: Semi-dry and cooked meats, Sausage, Fish, Jerky, Bacon, Ham, Pastrami, Hard Salami, Corned Beef. To cure correctly and within food safely guidelines, it is extremely important to use the proper amount of Prague Powder #1. As a curing agent, Prague Powder #1 serves to inhibit bacteria growth and helps to maintain meat flavor and appearance. Use 1 oz. of cure for 25 lbs. of meat or 1 level teaspoon of cure for 5 lbs. of meat or fish. Mix cure with cold water. 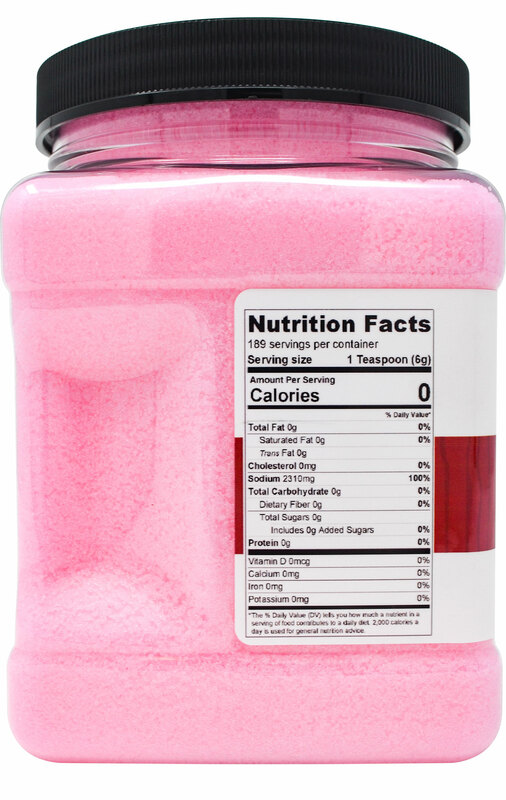 Too much or too little Pink Curing Salt can adversely affect health, taste, and food quality. 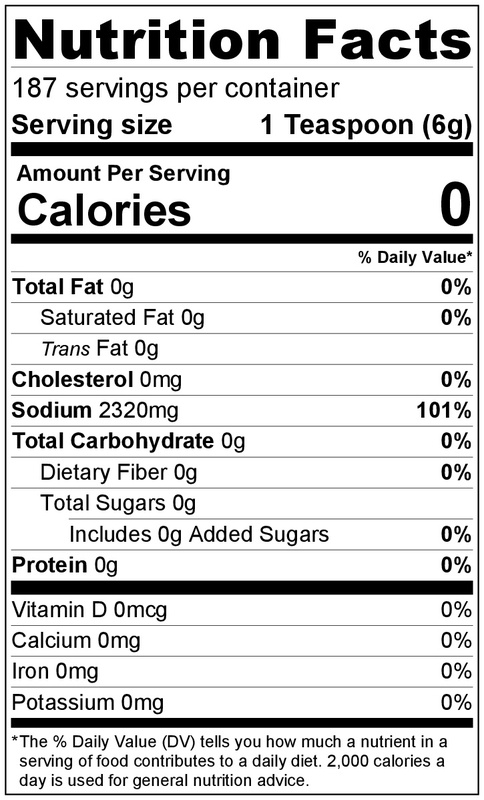 Prague powder #1 is 1 part (6.25%) sodium nitrite to 15 parts (93.75%) salt, plus anti-caking elements. It is used for all curing other than dry. You use 1 teaspoon for 5 pounds (2 kg) of meat, or 100g per 100 pounds (45 kg), and mix it with cold water to use. 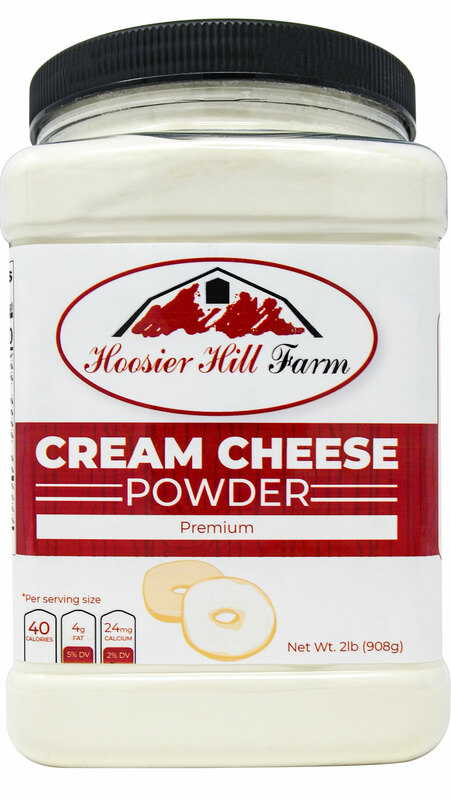 Per pound (16 oz) (450g) of Prague powder #2, there is 1 oz (6.25%) sodium nitrite, .64 oz (4%) sodium nitrate, 14.36 oz (89.75 %) salt, and anti-caking elements. It is mostly for dry curing (e.g. products that require no cooking, refrigeration or smoking.) These meat products typically take a longer time to cure. You mix with cold water to use, using 1 teaspoon for 5 pounds (2 kg) of meat, or 100g per 100 pounds (45 kg.) Certain strains of micrococcus bacteria ferment the nitrate in Prague Powder #2, converting it to nitrite. Prague Powder #2 lasts longer in food, because while the nitrite turns into nitric oxide and dissipates, the nitrate instead has to first break down into nitrites before it can dissipate as nitric oxide, thus you have a preservative present for longer. Dissolve salt, sugar and Prague Powder #1 in water in a shallow, non-reactive (stainless steel) container. Inject brine throughout meat using a flavor injector and place meat in brine liquid, along with pickling spices, 4 bay leaves and crushed red pepper. Keep submerged by weighing it down with a dish. Transfer to the refrigerator to brine for 5 days. Remove the brisket from the brine, rinse thoroughly and discard brine. Place brisket fat-side down in a Dutch oven. Cover with cold water and add remaining 2 bay leaves, garlic, peppercorns, allspice and cloves. Bring to a boil. Lower heat and simmer until tender, about 3 hours. Remove from liquid. Cool and thinly slice meat. Salt, Sodium Nitrite, FD&C Red #3. Prague #1. contains 6.25% sodium nitrite, 93.75 % salt. WARNING - Sodium Nitrite is a toxic chemical , Use in accordance with your curing recipe and always measure to cure accurately. Advantages: Great for making your own ham! 1st time user. I used a whole pork belly to make bacon and it seamed to work as is should. I dissolved quickly when mixed with a little water for my wet brine and mixed evenly with my dry brine. Great for my smoked meat. Great product, Seller was fast and accurate. Highly recommend. 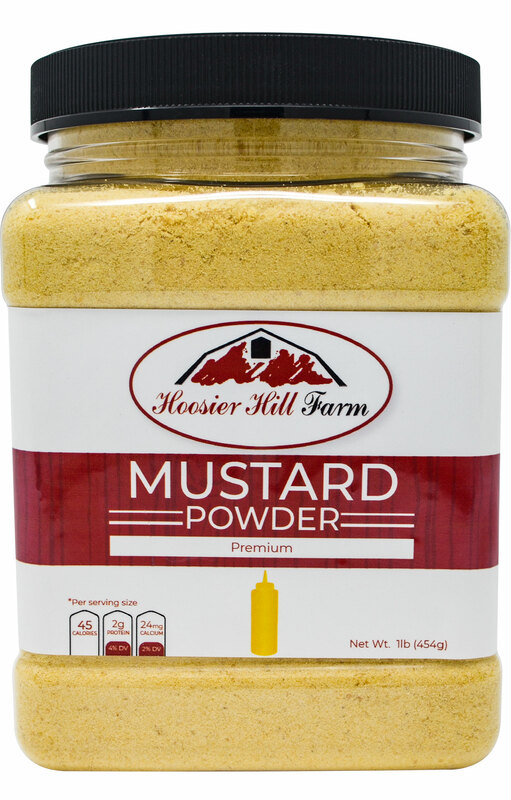 Hoosier Hill Farm Mustard Powder, 1 lb. Great product! Husband likes to put this on practically everything he eats! 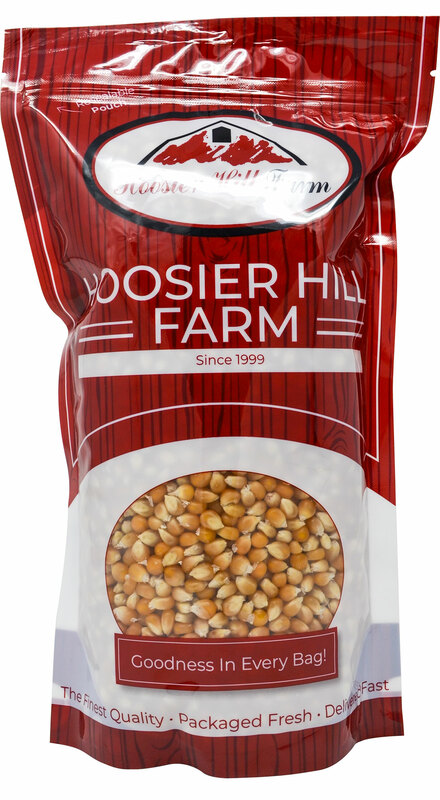 I bought it mainly for popcorn, but found that adding it to may dishes that I make is a wonderful addition to our meals. From mac and cheese, soups, salads and baked potatoes. Really like this product.